Weeds and garden seem to attract each other. You cannot have a garden without weeds and this is a fact that you need to accept. Thankfully, there are many effective ways to get rid of weeds and also prevent them from overrunning your garden. While you can fight weeds, it is time consuming and expensive. That is why weed prevention should be your way forward if you want to enhance the beauty of your garden and keep it well-maintained. What do Weeds Tell You? We at Unlimited Landscape Hawaii LLC have been helping many residential and commercial customers across Hawaii with weed control and garden pest control for several years. This has given us the experience and knowledge to tell you weeds are a sign of an unhealthy garden. If your garden is being overrun by weeds, there is something wrong. Your instincts would be to use a weed killer to eliminate the weeds. However, this is a symptomatic approach and does not really address the real problem. Your focus should be on improving the quality of the topsoil and use good lawn care practices. 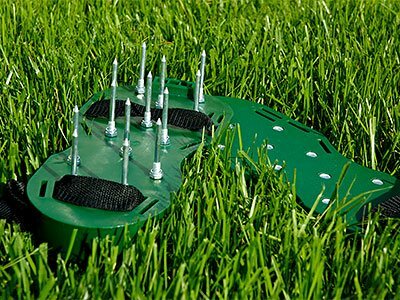 This will help your lawn to turn healthy and at the same time it will discourage weeds from growing in your garden. Before you begin mowing your lawn, you need to aerate the soil. 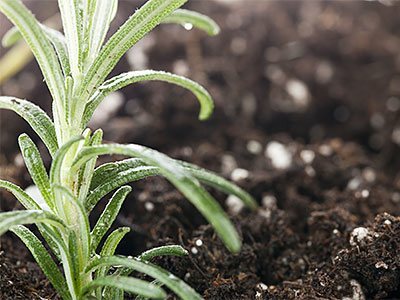 Often you will find the soil is compacted and this prevents oxygen, water and nutrients from reaching the roots. Aeration not only breaks up the soil and makes it loose, it also allows you to expose the roots of weeds, which tend to grow superficially. We can aerate the soil for you and thereafter use organic lawn care to make sure your garden is safe for your kids and pets. 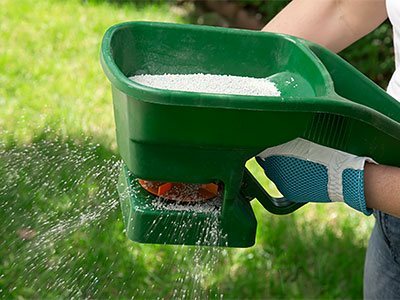 Lawn and garden also require fertilization. This can be done by using organic fertilizers. One of the best ways to keep weeds at bay is by mulching your lawn. We use grass clipping, compost and straw to mulch and this chokes the weeds and kills them. Mulching is ideal for large lawns where there are no plants in the vicinity. If your lawn is in a poor state and cannot be saved, we will first dig out the weeds and replace the topsoil. Thereafter, we will plant the grass seeds or sod afresh. This is time consuming and expensive, but with us you never have to worry about the cost, as our services are affordable and we never compromise on the quality of our work. Our aim is to keep your lawn healthy and weed-free. And, we take all measures to ensure we reach our goals in an environment-friendly manner. Call us today on 808-726-9495 and speak to our courteous and friendly staff. We at Unlimited Landscape Hawaii LLC can help you with weed prevention, proper garden and lawn fertilization and soil aeration, so that you lawn becomes healthy and your garden becomes cynosure of all eyes. We use the best techniques and state-of-the-art equipment. We are based in Wahiawa, but our services extend to Hawaii Kai, Honolulu and Kahala.